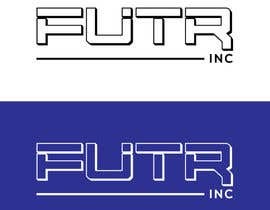 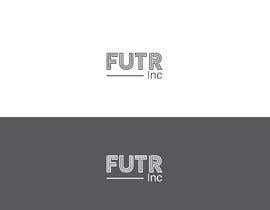 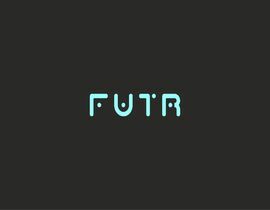 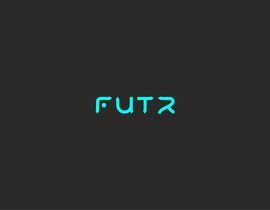 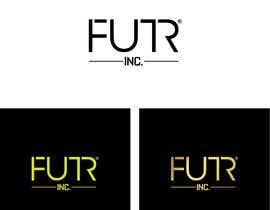 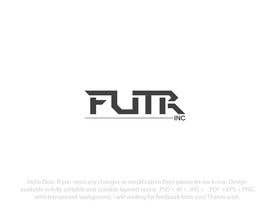 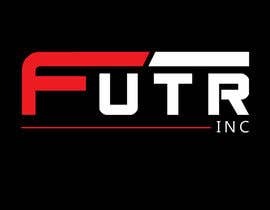 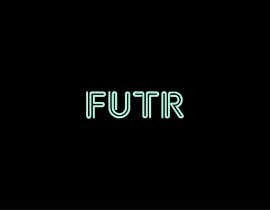 Logo design for an electronic music production group called "FUTR Inc."
The name means the future is incorporated in all they do. 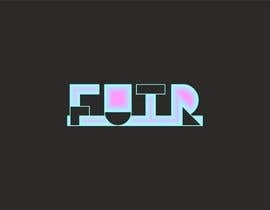 Inspiration is never heard before sounds, the galaxy and stars, and the future. 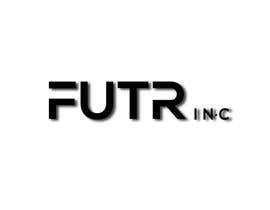 Technology and augmented reality projection mapping is used for live shows. Think Tron think the future think minimal, tasteful, high end fashion brand of the future. 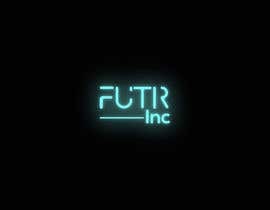 The logo must be possible to be mapped in lights, and for 3d animation at a later stage. 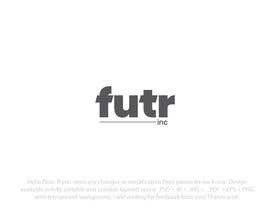 No cartoons, black and white / minimal colour preferred. 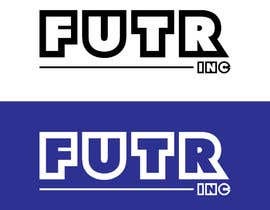 Please see attached files for inspiration and ideas. 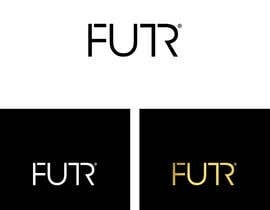 Kindly check #90 , #93 . 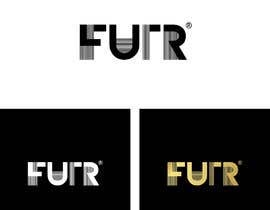 Check #54, #55 ... . .
Kindly check #37 , #38 , #39.